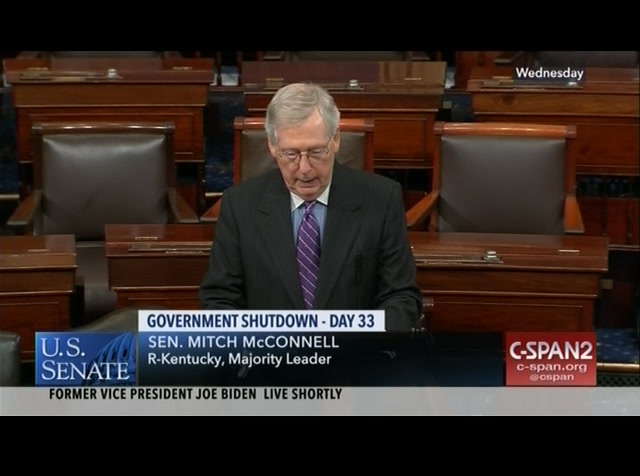 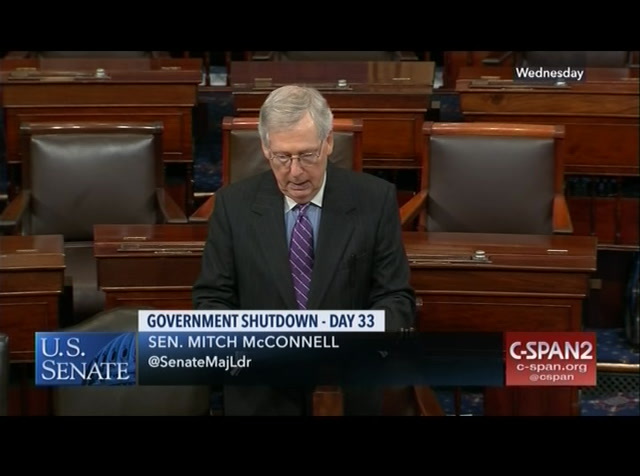 Earlier today on the Senate floor, Majority Leader Mitch McConnell discussed the government shutdown, and President Trump's recent proposal to negotiate with Democrats over DACA and a border wall. He called on Democrats to start compromising. 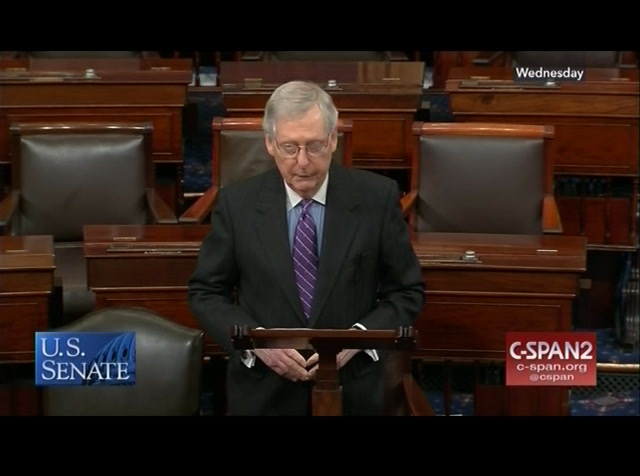 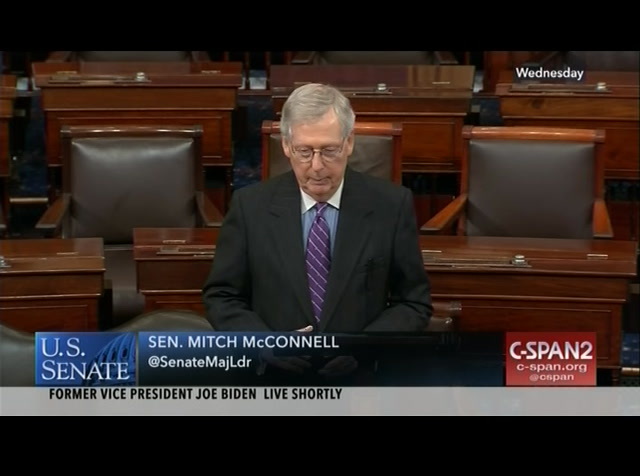 Senator McConnell also talked about the recent ineraction between Kentucky high school students and Native Americans at a "March for Life" rally in Washington.